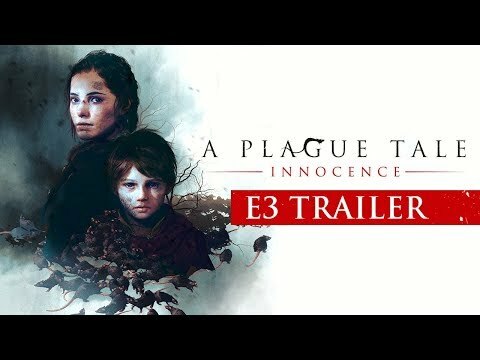 A Plague Tale: Innocence - Buy and download the game here! 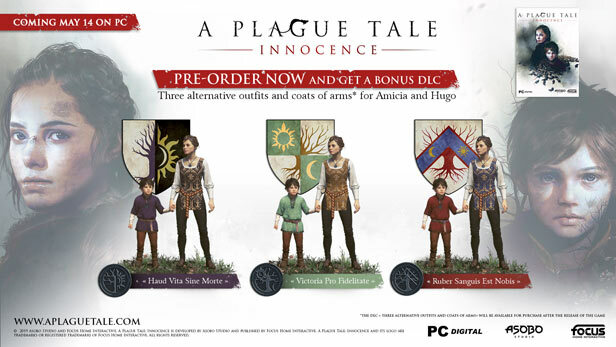 Pre-order now and get three alternative outfits and coats of arms. 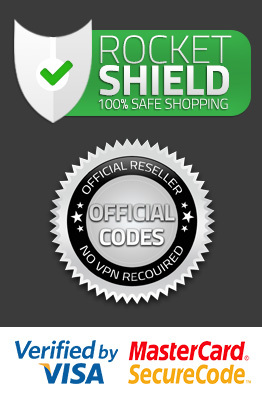 NOTE: The activation key must be used for a valid Steam account and requires an Internet connection. Follow in the footsteps of young Amicia and her little brother Hugo on their shattering journey through the darkest time in European history. Traced by the Inquisition and surrounded by merciless swarms of rats, Amicia and Hugo must learn to understand and trust each other. Despite all adversities, they fight for naked survival in this merciless world. France in 1349. The black death rages in the empire. Amicia and her little brother Hugo flee from the Inquisition through villages devastated by the plague. On the way they had to join forces with other children and make their way through hordes of rats with fire and light. Their destinies are closely interwoven, and only this can help them fight the unexpected horrors they face. The adventure begins ... and the time of innocence ends. "Amicia is a young, strong-willed girl with a strong personality. She dreams of a life full of adventure. Although she is quite open-minded, she can also be quite egocentric. She is not used to sharing with others or to opening up to others. 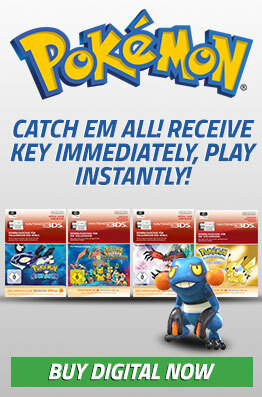 This will be the biggest challenge for her as the game progresses." "Hugo had been isolated from the rest of the world since birth. He suffers from a mysterious illness and demands the full attention of his mother. This fuelled Amicia's jealousy and led to a tangible tension between the two children, who hardly know each other." "Béatrice de Rune takes care almost exclusively of Hugo and neglects her daughter. She has a profound knowledge of alchemy, which she learned from her mentor, a doctor named Laurentius. Thanks to her knowledge, she is able to treat the disease that has put her son in quarantine since his birth". "The Inquisition is above all a symbol: a symbol of fear. It is led by Vitalis, who is ahead of his time. His motivation is his faith, but a very special kind of faith. Even if his methods may be brutal, he is convinced that he is fighting for a higher goal." "The orphans were part of the concept at a very early stage and help to deepen the theme of childhood. We had to expand the spectrum of personalities so that Amicia and Hugo could meet several of them, each with their own expressive personality." "In designing our surroundings, we were strongly inspired by old paintings, such as those of Claude Lorrain, a 17th century painter. In his paintings there is always a certain hue, soft orange skies that give the picture a touch of romance and something dreamy." © 2019 Asobo Studio and Focus Home Interactive. A Plague Tale: Innocence is developed by Asobo Studio and published by Focus Home Interactive. A Plague Tale: Innocence and its logo are trademarks or registered trademarks of Focus Home Interactive. The game and technology are the property of Asobo Studio. All rights reserved.